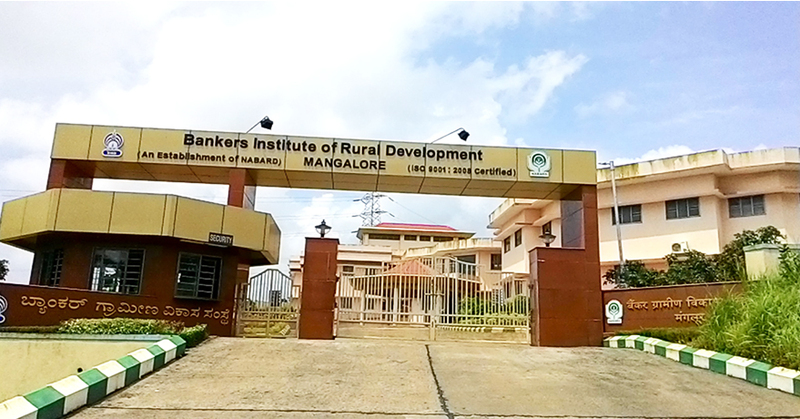 Bankers Institute of Rural Development (BIRD), Mangaluru, an ISO 9001:2008 certified Institution is established by National Bank for Agriculture and Rural Development (NABARD) and is engaged in training and capacity building of the officials of the Rural Financial Institutions viz., Commercial Banks (CBs), Regional Rural Banks (RRBs), Cooperative Banks, Government and Non-Government organizations particularly in the states of Andhra Pradesh, Goa, Karnataka, Kerala, Maharashtra, Gujarat and Tamil Nadu. The Institute organises in-house and on-location training programmes, besides customised programmes for banks, workshops/seminars and studies of current interest, etc. During the last 30 years, more than 50000 officers of various client institutions have benefitted through programmes conducted by the Institute. The Institute is involved in conducting International Programmes too. 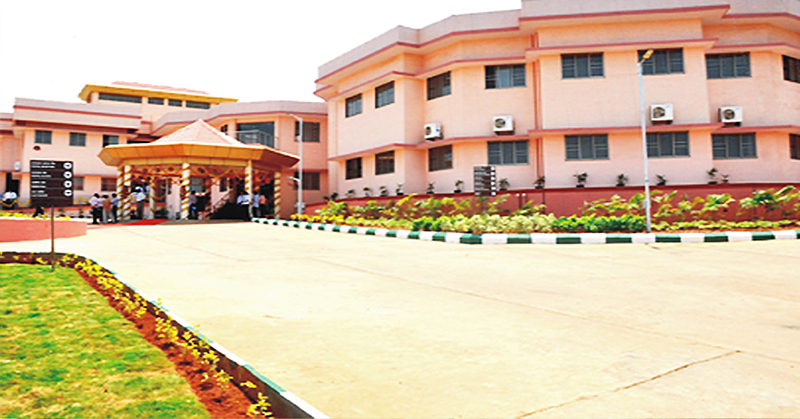 The Institute is located in a newly built campus which is easily accessible from Mangaluru Airport as well as Mangaluru Railway Station and the Central Bus Station. The campus has very good ambience suitable for academic pursuits with necessary infrastructure, learning aids including an excellent library and exclusive computer lab with internet facility. Participants are provided single occupancy, self-contained air conditioned hostel rooms.